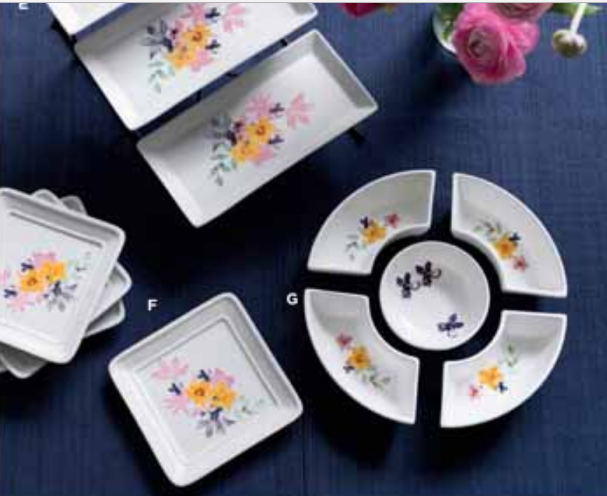 Hospitality Southern Style is easy to achieve with great floral plate ware and patterns that pop and is sure to treat your guests to a charming afternoon. And to serve up your guests in style the SAVANNAH BLOOMS JUICE GLASSES – Set of 4. Glass. Hand wash. Each holds 12 ounce. Imported $29.99 the set. And to serve up the perfect snacks the SAVANNAH BLOOMS APPETIZER PLATES – Set of 4. Four ceramic, appetizer plates with hand-painted design 6″ square x 1″ H. Imported $19.99 the Set. The SAVANNAH BLOOMS CHIP AND DIP SERVING SET includes five coordinating pieces that can be used together or as separate plates for serving. Ceramic. 10″ diameter x 2″ High (together) Hand wash, Imported. $24.99 the set. 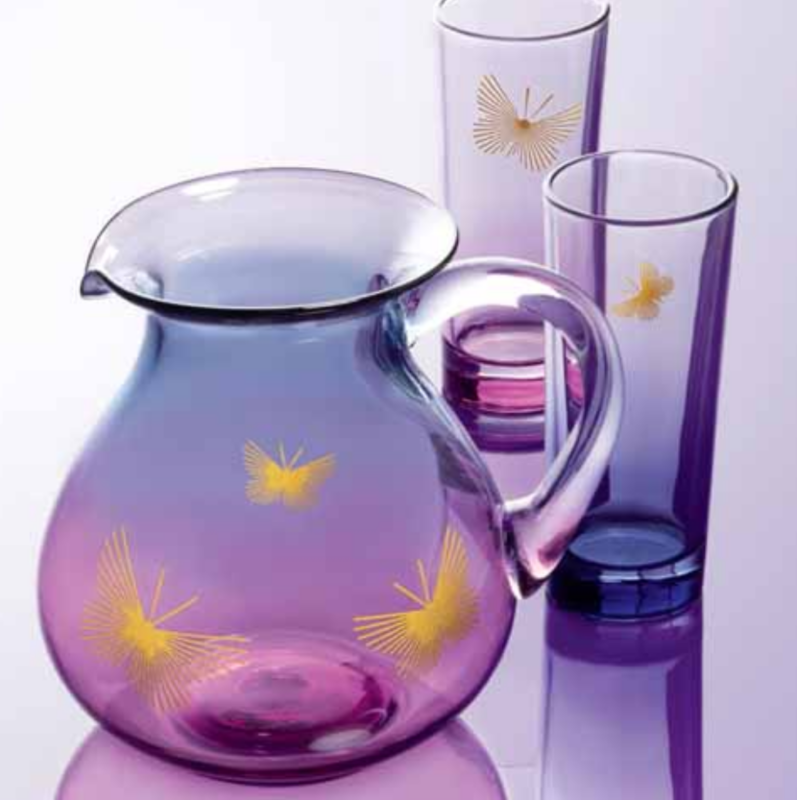 Butterflies are eternal symbols of freedom and peace and this beautiful NEW PURPLE PEACE OMBRE’ PITCHER will not only give you years of use but will help support the fight. This glass pitcher with a blue and violet ombre’ finish has butterfly accents. Holds 60 ounces 6=1/4″ High. Hand wash. Imported. Just $30.00. NEW PURPLE PEACE OMBRE’ GLASSES – Set of 4. 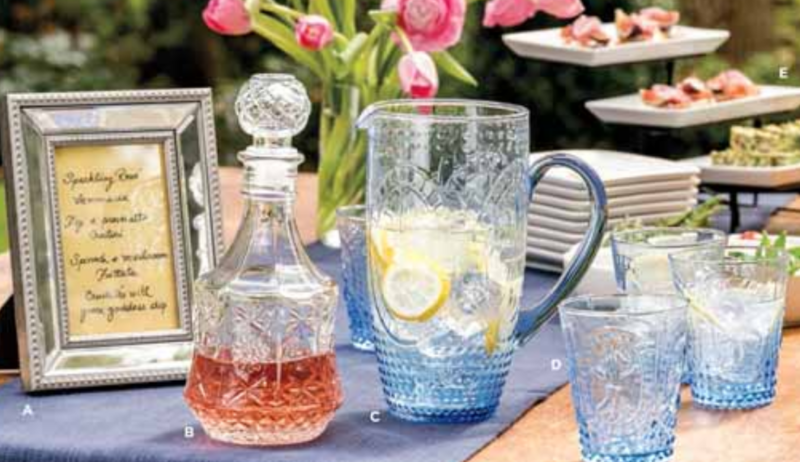 Coordinating set contains two blue and two violet ombre’ glasses with butterfly accents. Each glass is 6″ high and holds 11.5 ounces. Hand Wash. Imported. $20.00 The Set. 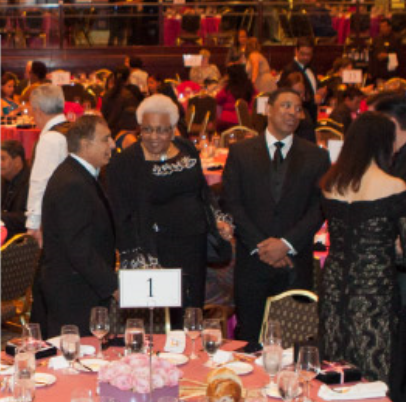 Since 2004, Avon has helped to educate nearly 30 million women about domestic violence and served over 11 million, guiding them and their family to emergency shelters and back to self-sufficiency. Avon will donate 20% of net profits from these fundraising proucts–up to $300,000–to support the Avon Speak Out Against Domestic Violence programs across the U.S.
CLICK HERE TO SHOP FOR YOUR SOUTHERN BELL FASHION! 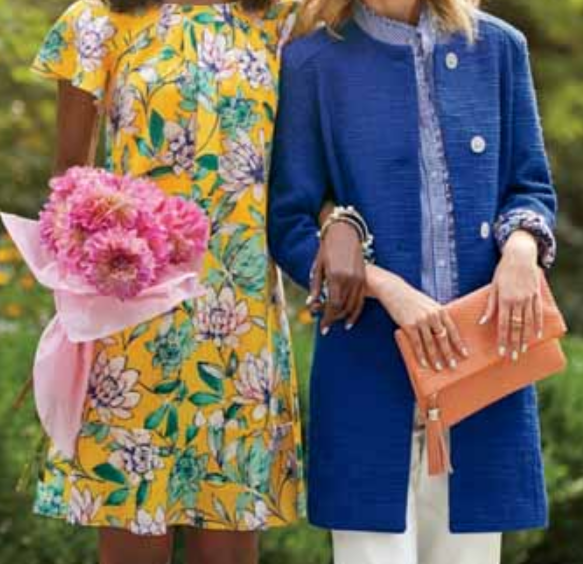 Avon has introduced a new collection “the modern southern bell” and they have combined the great vibrant hues of the azaleas famous in Forsyth Park in Savanaah with the sunny blue from Carolina skies. Add to that the ruffled details that help to create ladylike prints with contemporary silhouettes and you have the fashion wardrobe for the season. Don’t forget to finish off your look with the eyes and nails of the SAVANNAH BEAUTY COLLECTION. This awesome collection includes 1 – Gel Finish 7-in-1 Nail Enamel in Clover, 1 Avon True Color Glaze wear Lip Gloss in Citrus Shine. Plus 1 Wash-Off Waterproof Mascara in Black and 1 Avon True Color Matte Eyeshadow Quad in On The Vine. Wrap them all up in this beautiful FLORAL PRINT BAG. It’s nylon, and fully lined. Top zip closure with tassel pull. 5-PIECE SET ONLY $20.00 – A $48.00 value. Consistency is one of many things to consider in acquiring and keeping good customers. While there many keys, consistency is a must. 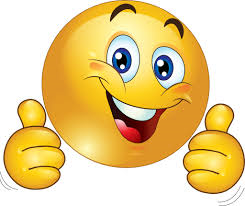 Doing the same thing over and over can seem monotonous but customers knowing they can count on you bringing the newest book on a regular basis accompanied with a smile can often make the difference between ok sales and great sales. A question that I often get is, “how many books should I get?”. This is a tough question because it’s different for everyone. However, that being said, the more books you put out, the better your sales are going to be. But you don’t have to start out that way. When I began my business I started with the traditional 10 books. Every other campaign I increased by 10 books. My goal was to find a “HOME” for each and every book whether it’s someone’s home or a business. Once someone got a book, they went on my “List” and every two weeks they get a book. Sometimes they don’t order for quite some time, but usually they eventually will. But I don’t give up easily. So start practicing consistency in getting your brochures out with a smile and watch your sales start to climb. CELEBRATE LOVE CANDLE – Notes of sparkling citrus, tart berries, effervescent musks and rose petals. 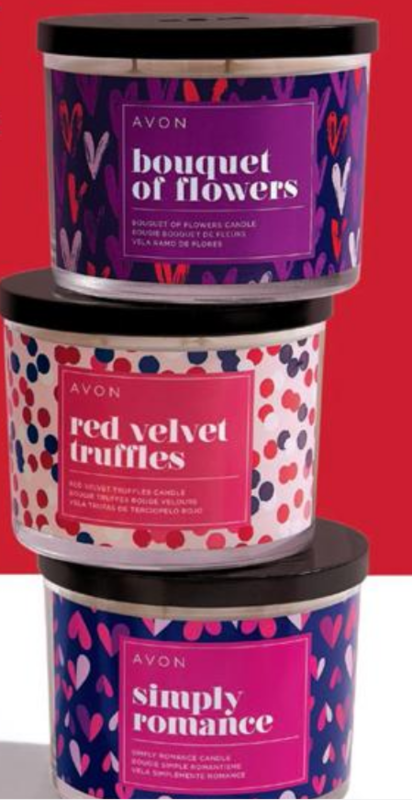 RED VELVET TRUFFLES CANDLE – Notes of cream cheese frosting, caramel drizzle, whipped vanilla and white sugar. SIMPLY ROMANCE CANDLE – Notes of Strawberry, tangerine, pink jasmine and amber. Want a little something extra just for you or your significant other? Check out the fragrances in the Happy Together Collection. BE ROMANTIC – A floral with black currants, rose, and creamy musk 1.7 fluid ounce Just $12.99. 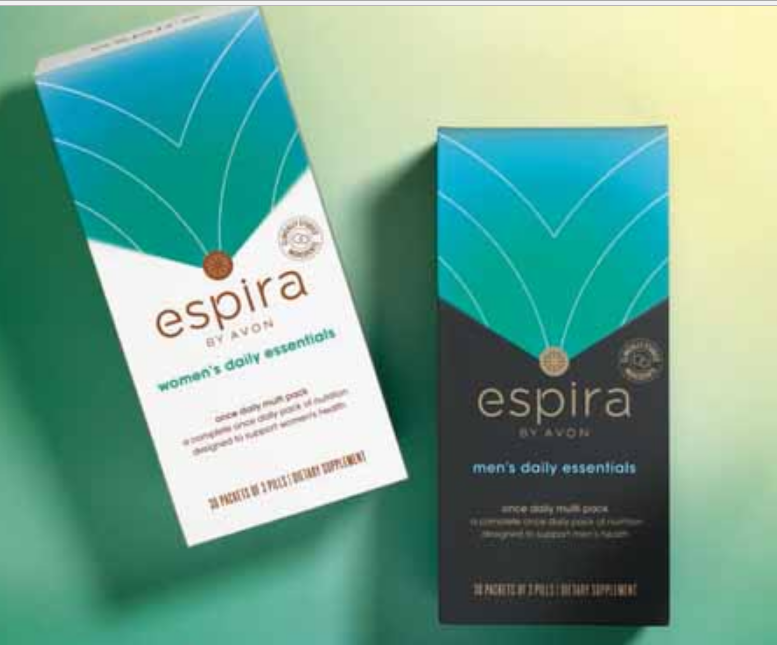 BE DARING A fresh blend of bergamot, magnolia, sensual skin musk 1.7 fluid ounce Just $12.99 and BE FUN A fruity/sweet blend of sparkling pear, pink freesia, and glowing amber 1.7 fluid ounce Just $12.99. So choose your fragrance and set your mood! Why you want to join the Club! 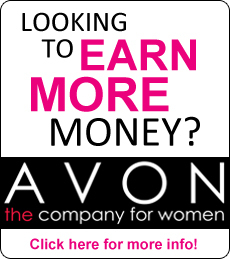 President’s Club with Avon is an elite organization that every representative in the Company is encouraged to join. It’s not difficult and the rewards are definitely worth it. Not only do you make more commission from your higher sales, but from the time you achieve the level and the entire next year you reap the benefits. * Exclusive Gift presented at the PRP Tribute for the highest level of achievement. *400 points to redeem for the Mrs. Albee Award or to use toward other items available on Rewards Headquarters—the choice is yours! The requirements to achieve President’s Club are not difficult and Avon and your up line are there to support you every step of the way. So start your plan now and we will see you there! and YOU TOO can join the club! The little black dress gets a lot of attention, but everyone knows that black pants are a staple of your wardrobe. Team them up with almost anything and go from casual to dressy with little to no preparation. 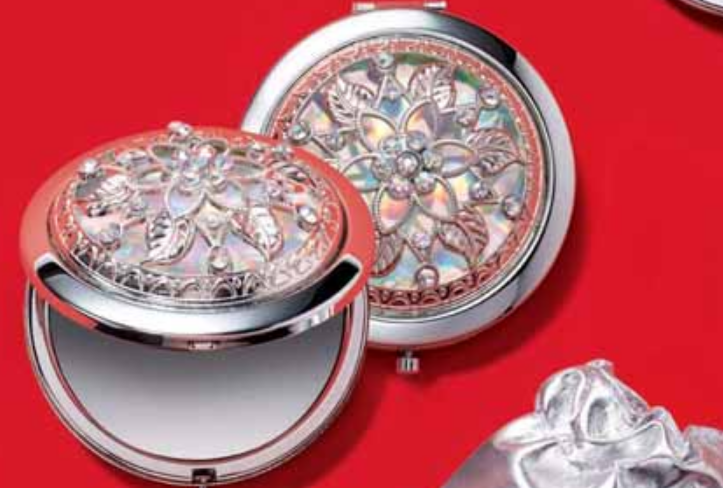 Add a touch of jewelry to spice it up and you are ready to go! Avon is introducing their new skinny pants and they are perfect. The fabric has the perfect amount of stretch and structure. Plus the fit will hug you in all the right places and they have a sleek and chic style for all occasions. 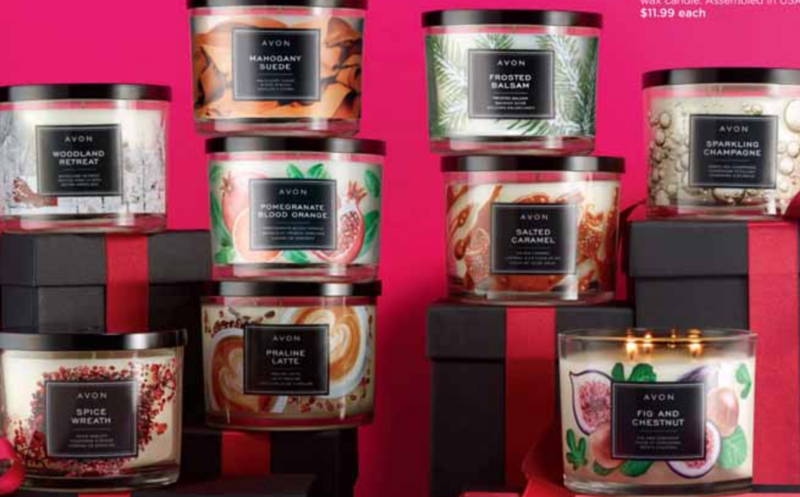 CANDLES TO LIGHT YOUR HOLIDAYS! WOODLAND RETREAT – Notes of geranium leaf, sage, Siberian pine, fresh mint, mahogany and driftwood. SPICE WREATH – Notes of apple, mulling spices, pomander, juniper berry and pumpkin. MAHOGANY SUEDE – Notes of mahogany, clover cedarwood and amber. POMEGRANATE BLOOD ORANGE – Notes of pomegranate, blood orange, champagne and red currant. PRALINE LATTE – Notes of cinnamon sugar, roasted chestnuts, praline and cream. SALTED CARAMEL – Notes of caramel, toffee, sugarcane and mailla malt. SPARKLING CHAMPAGNE – Notes of sparkling citrus, tart berries, effervescent musks and rose petals. FIG AND CHESTNUT – Notes of fig, gardenia, vanilla, chestnut and caramel. Want to do something a little different? 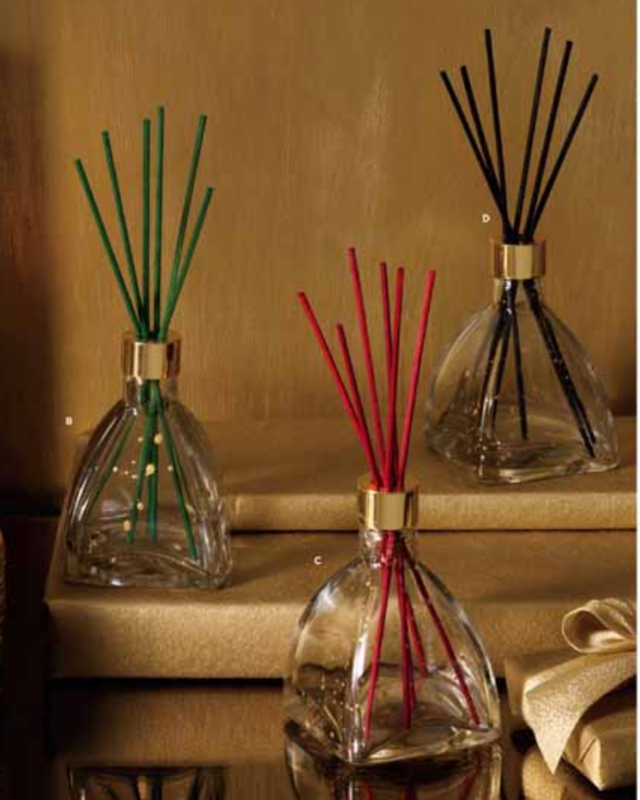 Try the HOLIDAY REED DIFUSER which includes glass vase with six reeds. Each is approximately 4 oz. Glass/wood/metal. Imported. MAHOGANY SUEDE: Notes of mahogany, clove, cedar wood and amber. Gifts are wrapped and the tree is ready and a knock signals unexpected company! 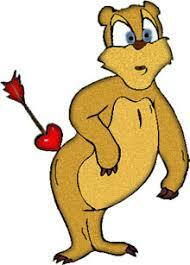 But you are prepared with the perfect little gift to show you care. Or someone you know at work pops up with a little gift! But once again you are prepared! 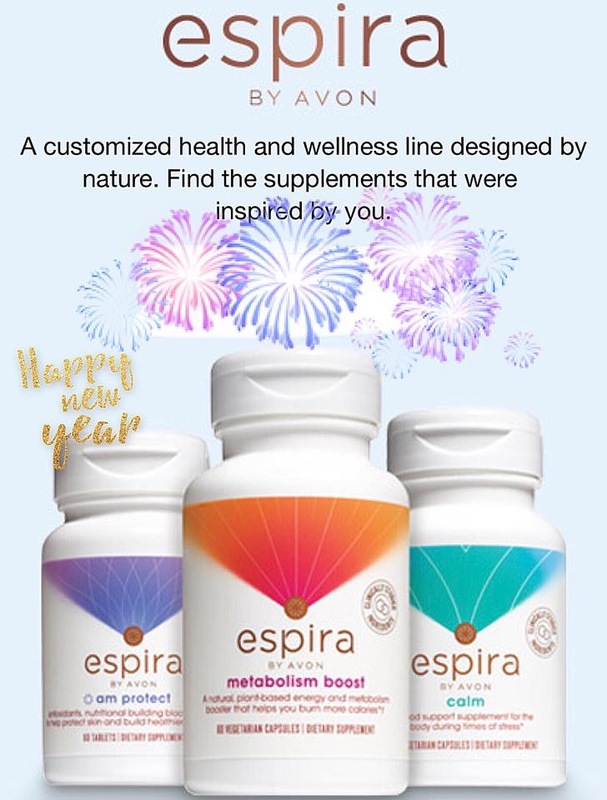 Check out a few of the great little last minute gifts that Avon has to offer and check out the website for a whole lot more. Avon’s body care sets are ideal for that hard to buy for friend. With totally magical scents you can make a set that includes a shower gel, body spray and body lotion that will pamper her every time she uses it. 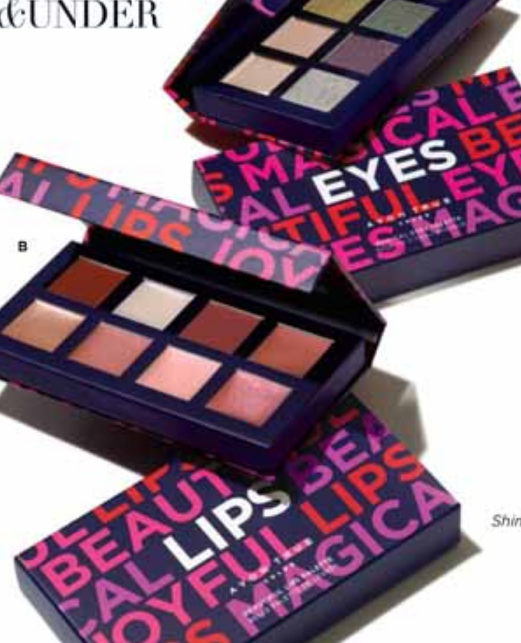 AVON JOYFUL COLLECTION revels in the bold fruit fragrance of fresh-picked apples, sweet blackberries and warm vanilla. AVON BEAUTIFUL COLLECTION is delightful with the irresistible fragrance of sweet raspberries, delicate peach blossoms and sensual musk. AVON MAGICAL COLLECTION will make you fall under the spell of the comforting fragrance of ripe apricots, warm vanilla and gentle bergamot.